Work on ocean and coastal protection, management, law enforcement, federal science and safety ground to a near halt with the government shutdown when the Republican House majority refused to pass the nation’s budget because Obamacare became law. This disaster comes on top of the ongoing budget “sequester” that randomly slashes funding for federal agencies dealing with our public seas including EPA, NOAA and the U.S. Coast Guard which has reduced its offshore patrolling roughly 15 percent and, with the shutdown, effectively ended fishing enforcement and marine mammal law enforcement. 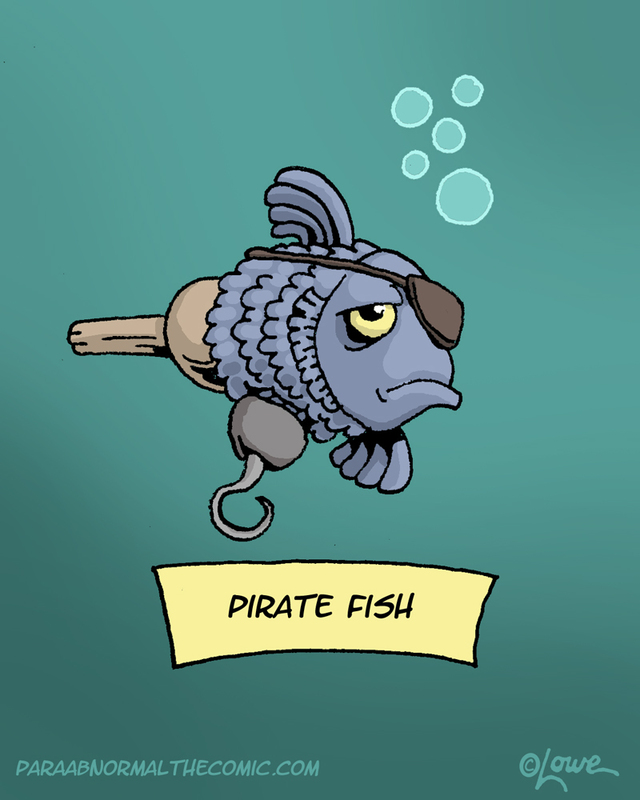 Despite our Healthy Ocean Hill Day in May that saw seaweed activists lobbying Congress on behalf of an Anti-Pirate Fishing bill, right now is a good time to be a pirate. 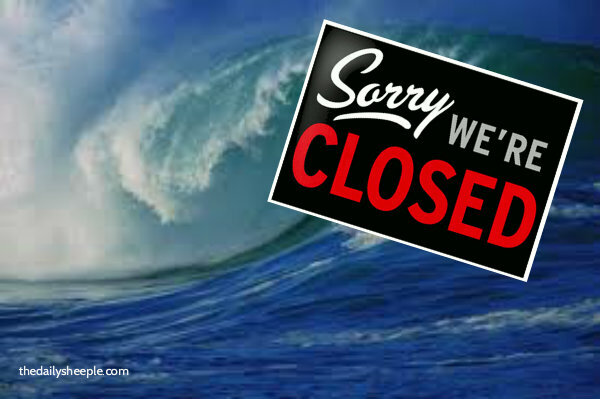 With over 90 percent of EPA shut down it’s an even better time to be a polluter dumping poison into our seas. Ten years ago there were a number of outspoken ocean champions in the Republican Party including Representatives Saxton of New Jersey, Gilchrest of Maryland and Senators Snowe of Maine and Lugar of Indiana but they’ve since been purged by their party’s Tea Party radicals. The Tea Party agenda includes not only killing off most government programs but also climate denial that calls established science on greenhouse gasses and ocean acidification a “hoax.” Among their loonier notions is the idea that the President’s National Ocean Policy is part of an Agenda 21 UN environmental takeover plot that threatens U.S. sovereignty. If that sounds like a crazy joke, it’s a joke that for years has also kept the U.S. Senate from ratifying the U.N.’s Law of the Seas Treaty despite its support from every maritime interest from Greenpeace to the Navy to Exxon. The ocean and its protection remains a non-partisan issue. It’s the partisans of the extreme right who’ve changed the equation in Washington and tea stained the blue in our red, white and blue. Newer Article: Full Agenda for OB Planners’ Review Oct. 16th: CVS Pharmacy, BBQ House Expansion, and Wireless on Bacon and Sunset Cliffs Blvd.